Standard Chartered has been fined $1.1bn (£843m) for violating US sanctions against four countries and failures relating to financial controls. The fines will be paid to the US Department of Justice, the Office of the District Attorney for New York County, the New York State Department of Financial Services, the board of governors of the Federal Reserve System and the US Treasury’s Office of Foreign Assets Control. The lion’s share of the US settlement, $639m, relates to breaches of sanctions against Burma (Myanmar), Cuba, Iran, Sudan and Syria. Standard Chartered had set aside $900m in preparation for the settlements. All the charges date back to before 2014. Meanwhile, the Financial Conduct Authority (FCA) has fined the bank £102m. The FCA found “serious and sustained” shortcomings in Standard Chartered’s anti-money laundering controls relating to customer due diligence and ongoing monitoring. 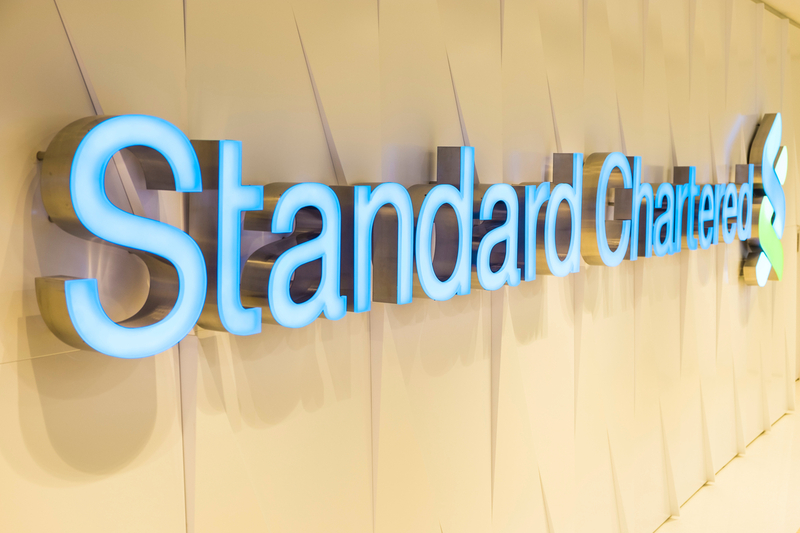 Standard Chartered, it found, failed to establish and maintain risk-sensitive policies and procedures, and failed to ensure its UAE branches applied UK-equivalent anti-money laundering and counter-terrorist financing controls. Bill Winters, Standard Chartered group chief executive, said: “We are pleased to have resolved these matters and to put these historical issues behind us. The circumstances that led to today’s resolutions are completely unacceptable and not representative of the Standard Chartered I am proud to lead today.